Girls, this is a new corner in which I will bring you the latest discoveries I found while shopping. These aren’t items I wouldn’t have purchased typically. I just want to share with you some cute finds! I’ll do my best to keep it varied among stores, find good deals, etc. Enjoy Edition #1! If you have any feedback (good or bad! ), don’t hesitate to let me know. 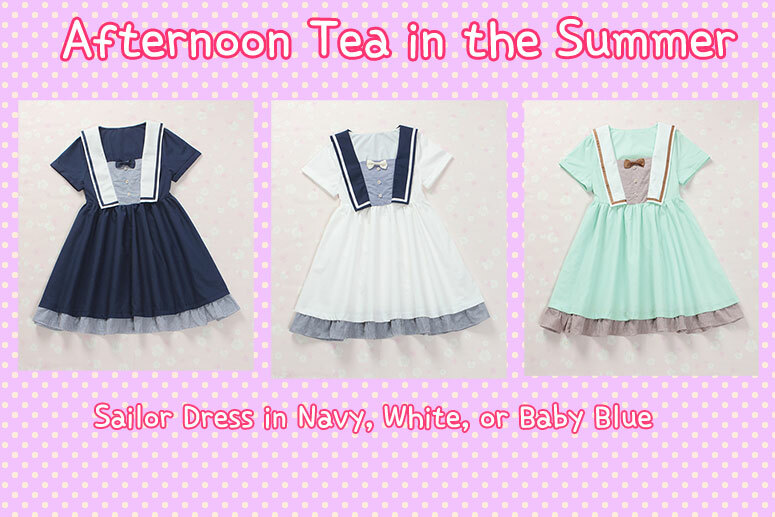 The theme for today is “Afternoon Tea in the Summer”.